Barcelona, 30 July 2018. 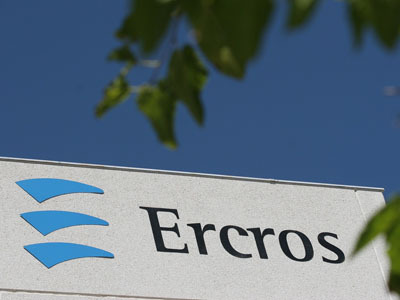 - Ercros has concluded the first half of 2018 with results that exceed those obtained in the same period of the previous year. Specifically, the company has obtained profits of EUR 28.27 million, 18% more than in the first half of 2017, and a gross operating result ("ebitda") of EUR 42.12 million, 9.3% more. Regarding the forecasts announced in mid-June, the result exceeds by EUR 1.27 million the forecast and the ebitda, by EUR 1.12 million. Barcelona, July 24, 2018. - In 2017, Ercros reduced its overall accident frequency index by 36% and confirms the progressive reduction in the number of accidents in recent years. The 2017 index is 27% lower than the average rate of the last five years. The general accident frequency index measures the number of accidents, with or without leave, between own and external personnel for each million hours worked. Last year, Ercros reduced emissions by 10% –which measures the amount of substances emitted into the air and water, and the waste generated by the company– and by 3.2% the direct emissions of greenhouse gases (GHG) –this indicator is used to verify the effort carried out in the fight against climate change–. These figures, which reflect the company's commitment to sustainability and the environment, have been improving steadily over the years, so that at present both the emissions index and direct GHG emissions are 16% lower than the average of the last five years. The Minister of Territory and Sustainability visits Ercros Flix factory to know the actions carried out by the company for the improvement of environmental. 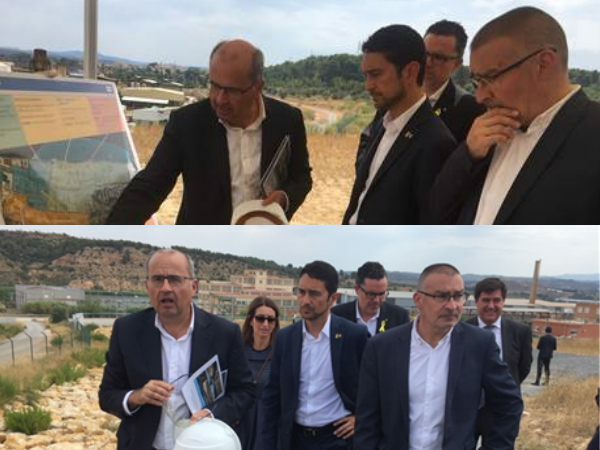 Flix, 13 July 2018.- The Minister of Territory and Sustainability, Damià Calvet, has seen first-hand, during the visit that he has already held today to the Ercros Flix factory – together with the local Major, Marc Mur, and other local and regional authorities–, the actions of decommissioning of old plants of the factory, non-operational currently, and the affected soil decontamination works that Ercros committed in 2017 to solve. Specifically, in accordance with the road map, two old storages (Alsuta and Exterior) have been dismantled since 1997, which has required managing 5,500 tons of waste. To accelerate the decontamination of the soil where these storages and other areas of the affected factory were located, five steam extraction plants have been built, three of which are already operational and the other two are expected to be operational, along the second part of this year. Cerdanyola, July 12th, 2018. 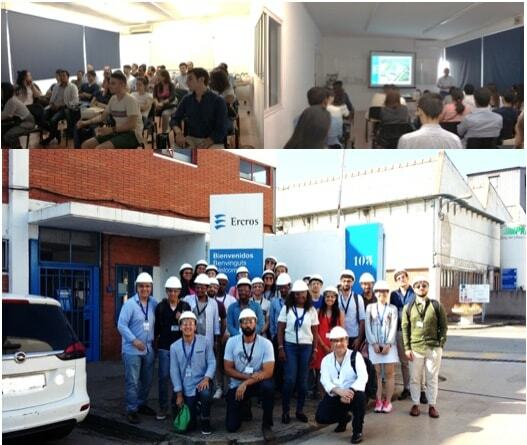 - A group of 30 students from more than 20 nationalities, who are studying a Master in Chemical Innovation and Regulation (EMMC-CHIR) at the University of Barcelona, in the framework of the Erasmus Mundus program, visited the Cerdanyola´s factory of Ercros.